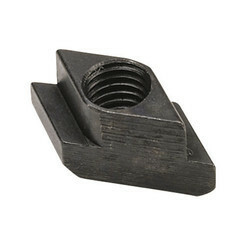 We are a leading Manufacturer of rhombus-t-nut and flanged hex nut (collar nut) from Navi Mumbai, India. 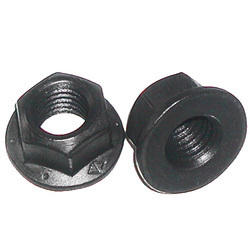 Material Medium carbon steel, hardened & tempered to 24-32 HRC hardness, chemically blackened. Application For longer T-slots. Introduction of Normal T-nut from ends consumes more time & needs cleaner.